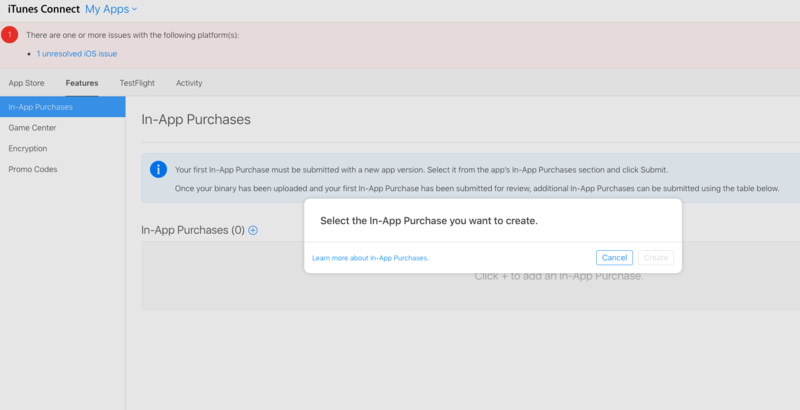 itunesconnect can't add iaps — Welcome to the GameSalad forum! anybody have any ideas? tried different broswers and rebooting many times. can't figure this out. 2 weeks of banging my head on the desk now. figured it out. hadn't added my banking info yet. fixed that.